I have never been to Sarawak so I can't do any comparison between Kolo Mees. 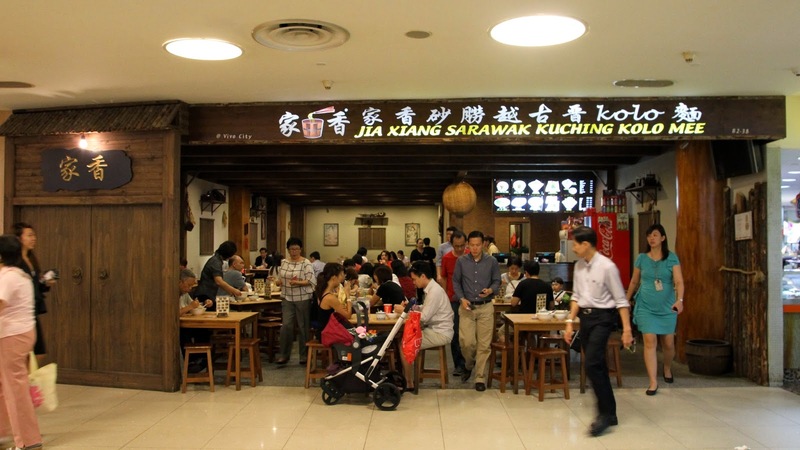 However, Jia Xiang Sarawak Kuching Kolo Mee is as authentic as it can get since certain ingredients are flown in from Sarawak. What is unique here is the springy, light wheat noodles! The standard ingredients to wheat noodles are wheat flour, water and salt. 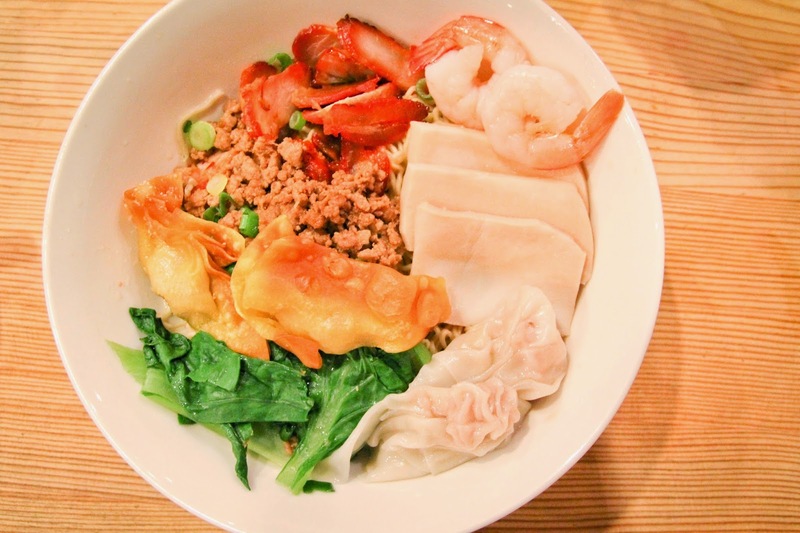 It has resemblance with the Wanton Noodles we have in Singapore, minus the prawns and minced meat. You will have to order at the cashier and the friendly staff will bring your meal to your table! The photos shown are from the Vivocity Branch. This is the Gold Jia Xiang Kolo Mee Set ($9.50) which has everything including "abalone slices". But you can get the Jia Xiang Mee without the "abalone slices" at ($6.40) Enjoy! One of the major difference between the flours are in their protein content. It is simply amazing that so many types of flour can come from just one grain of wheat! The importance of using the right flour will determine the texture and flavour of your final product. Know your flour!!! There are different types of flour made other than wheat and I will discussed in a later post. -The noodles are springy and light. -Lean and tender Char Siew.